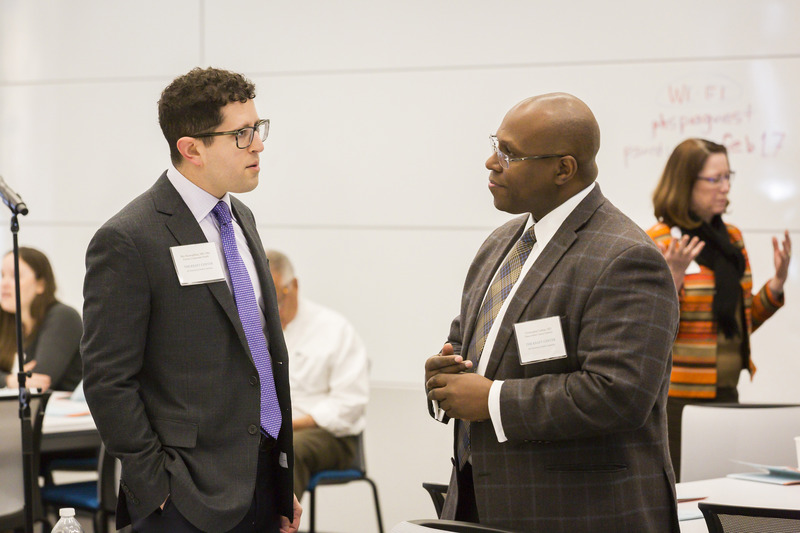 The Trefler Program for Cancer Care Equity at The Kraft Center for Community Health is thrilled to announce the launch of its next slate of projects aimed at reducing disparities in treatment and outcomes in cancer care in the Greater Boston area and beyond. With generous support from Pamela and Alan Trefler and The Trefler Foundation, these initiatives are led by both The Kraft Center and the Massachusetts General Hospital (MGH) Cancer Center and described in detail below. These initiatives aim to improve cancer care equity in underserved communities through community-based engagement and interventions, with a focus on innovative, sustainable solutions. Cancer death rates in Boston are notably higher when compared to the rest of Massachusetts, and studies have shown that there is a level of mistrust of large cancer centers in communities of color in Boston. This project, a collaborative effort between the MGH Cancer Center and Boston Medical Center (BMC), aims to increase cancer screening and care capacity at community health centers (CHCs) to reach those who might not otherwise access services through large cancer centers. The program will consist of a formal lecture series for staff at participating CHCs developed and executed by program leaders at both MGH and BMC, development of an online portal that provides access to course materials, as well as a means by which CHCs can link directly to oncology specialists at any time. Dr. Naomi Ko will serve as principle investigator on this two year program. Dr. Ko is Assistant Professor in the Department of Medicine at the Boston University School of Medicine. Her research interests include cancer disparities and health outcomes research. Only a small fraction of eligible patients participate in cancer clinical trials. Financial barriers may explain why groups with historically lower financial resources, such as uninsured and racial/ethnic minority patients, are frequently underrepresented in cancer clinical trials. This project will reimburse travel and lodging costs of clinical trial participation for patients who demonstrate significant financial need. The project will also assess the financial burden of clinical trial participation, illness perceptions, self efficacy, physical & psychological symptoms, and distress. Statistical analyses will determine associations between financial well-being and other patient variables. Dr. Beverly Moy will serve as principle investigator on this two year program. 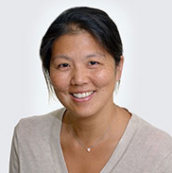 Dr. Moy is the Clinical Director of the Breast Oncology Program specializing in Medical Oncology at MGH. 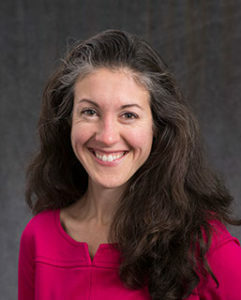 Her specific research interests include cancer disparities, ethics, and breast cancer clinical trials. She is also an Associate Professor of Medicine at Harvard Medical School. There are 13 million adults in the United States living with serious mental illness (SMI). On average, individuals with SMI die 15-30 years earlier than the general population, and cancer is the second leading cause of death. These individuals are less likely to receive timely, high quality cancer care. This project aims to increase access to timely, high quality cancer and supportive care for patients with SMI by expanding two initiatives: 1) The Second Opinion Service which provides consultations for those not currently accessing cancer care, their caregivers, and their clinicians; and 2) The Bridge Service, which systematically identifies cancer patients with SMI, assesses their barriers to care, and develops plans to connect patients to outpatient care. This project will also work to increase capacity for community and home visits for patients with SMI by supporting a community health worker and social work case manager. Dr. Kelly Irwin will serve as principle investigator on this two year program. Dr. Irwin is an Instructor in Psychiatry at Harvard Medical School and a faculty psychiatrist at the MGH Cancer Center and MGH Schizophrenia Program. 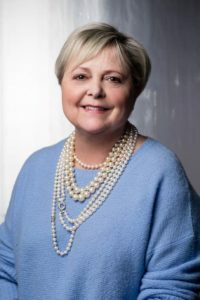 She is the founding director of the Collaborative Care and Community Engagement Program, a clinical and research program dedicated to improving cancer outcomes for individuals with SMI at the MGH Cancer Center and the medical director of the Clozapine Program.